Canberra district wine has had an upsurge in recent years and local boutique wineries have been winning awards and medals right, left and centre. Reviews, such as the one recently posted on The Wine Wankers website, extols the virtues of our locally produced vino from a range of wineries from Murrumbateman to Bungendore, and cites Clonakilla’s Shiraz Voignier as a benchmark for the blend; Helm’s Wines to be added to your bucket list, and Lark Hill as a ‘standout’. And, let’s be honest, there’s not much that can beat the simple pleasure of sitting among the vines and enjoying an award winning drop while listening to some local live jazz. But, therein lies the catch—isn’t there always? While everyone else enjoys the afternoon, the designated driver generally has to make do with lunch and music, and then drive a bunch of ‘happy’ people home. Not any more. 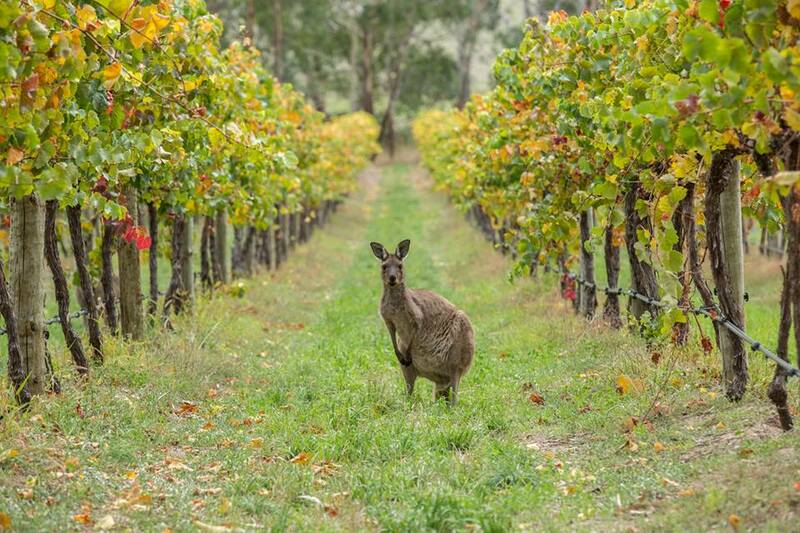 Now you can check out three or four wineries, enjoy a sumptuous lunch, and partake of the wine. How? You book a Vines & Wines tour. This entry was posted in LFW Food&Wine and tagged Calabria Wines, Clonakilla Wines, Four Winds Vineyard, Helm Wines, Lake George Wineries, Lark Hill Winery, Murrumbateman Wineries, Vines and Wines on November 19, 2014 by gracienumber1.